Visit Us In Store To Purchase! We offer fresh beef for locals.  Welcome to Brown’s Meat Market! 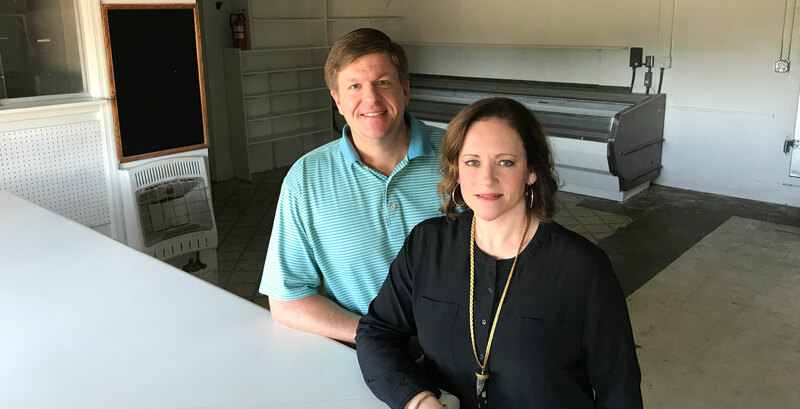 Our family has generations of experience in top quality meats, and we are excited to offer something for everyone here in Spartanburg. As a 4th generation butcher I come from a long line of meat processing professionals that have been plying their craft for almost 80 years here in the upstate. My wife, Blair and I have raised our two children here, and love being a part of this community. We want to give a little something back, in our own special way. 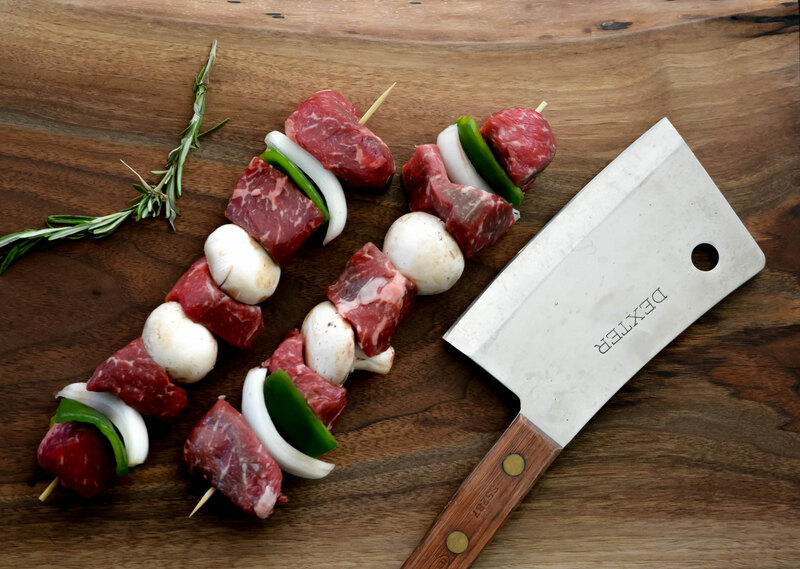 We are here for the locals, to impart an understanding about what we are all eating, and to provide the most quality meats at family-friendly prices. 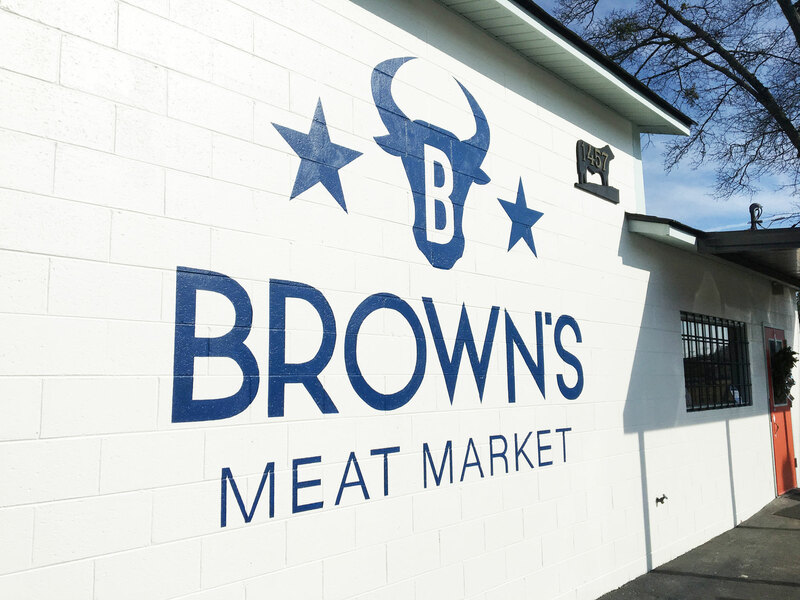 We hope you’ll come visit us early and often, because we want our butcher shop to truly be a place where Spartanburg can #meatlocal. Our knowledge runs deep, from the BBQ Pit to the Banquet Hall. We’re serving up quality meat, cheese, fresh produce, beer and wine, rubs and sauces from our local neighbors and friends around the country. We have something for everyone. From cuts of rib eye dry-aged for 100 days in whiskey to whole hogs and pig’s feet. 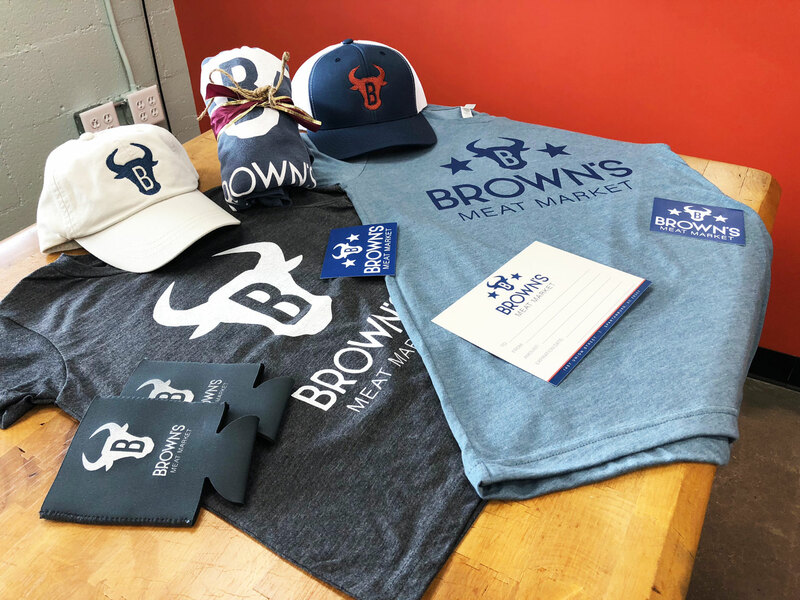 At Brown’s, we hope to satisfy every customer. That’s why we carry a variety of beef products. Shoppers of different tastes will enjoy our diverse selections of steak, roast, and hamburger while helping us support local growers & processors, and U.S. beef as a whole. Tongue and tail and ready to sell. By-the-way, clean out your deep freezer and let’s put a whole beef in it! Poultry are a blessing to the world, and can be easily purchased by local producers. We buy in bulk from our friends to bring you the best and healthiest quality, and in doing so save you a few pennies! If you like fresh/never frozen chicken cuts, then please stop by. Pork- the real deal! We can do just about anything with a pig. Home-made sausage links with family favorite spices is a specialty of ours. Try our feathered crown roasts, country ham chunks, smoked pork chops, and whole pork bellies (where bacon comes from). We love “pig-pickin,” and we will have that fine whole hog for your next big party, too. Each week we will feature a fresh fish or two, but if you want to buy-now and cook-later be sure to grab some fillets or nuggets from the freezer! At Brown’s, we want to share unique and interesting wines and select local cheeses that have peaked our curiosity. We’re less about being just a storage space for the same-old-stuff. So come on in and be curious with us! 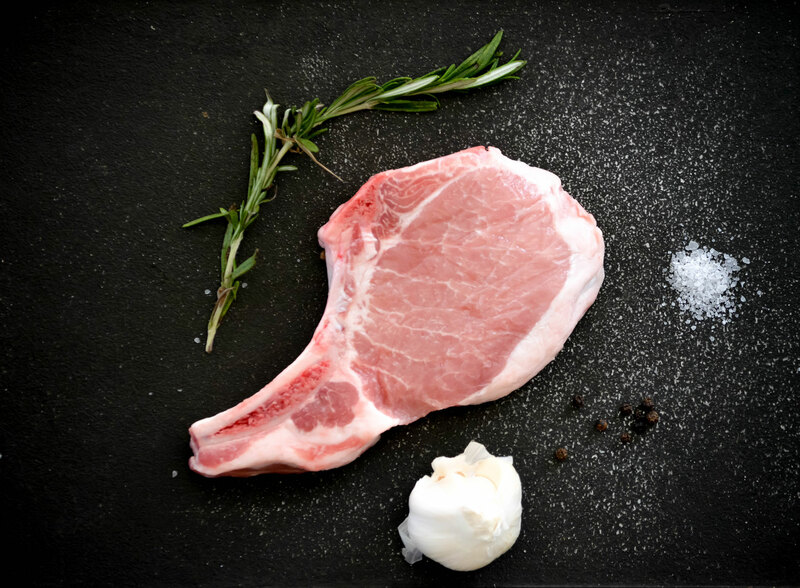 We’ll have Lamb, veal, buffalo: fresh or frozen available, too! © 2017 Brown's Meat Market. All rights reserved.